The best of all makes & models. Certified professionals you can count on. It’s our goal to provide superior customer service. We accomplish this by providing premium products, professional technicians, and an impeccable installation at an affordable price. We take pride in the professional reputation we have earned, and we strive to retain it daily with each and every customer. All of our technicians are direct employees of EMG Mechanical so we can guarantee the highest quality service. 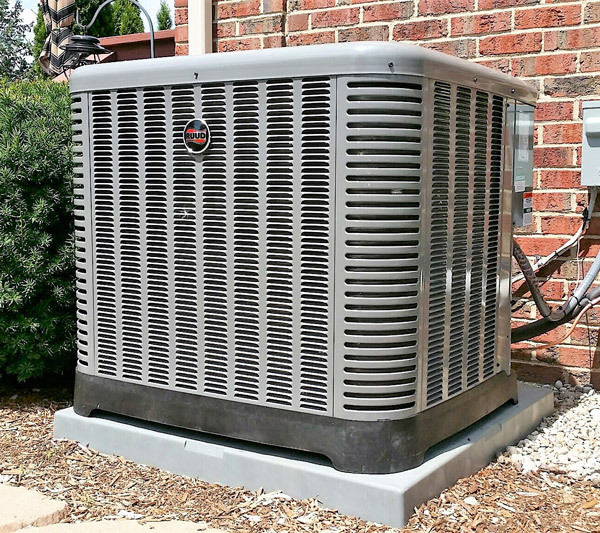 We have service and installation technicians that have over 20 years experience; so you can rest at ease knowing you will have experienced, professional crews installing or servicing your heating or cooling system. 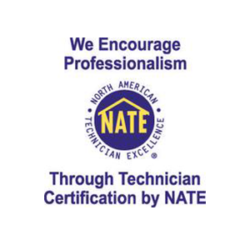 All of our technicians have been factory trained and certified. We are fully licensed and insured. We are happy to provide you with the documentation at your request.